An Islamic preacher reciting Holy Quran in New Zealand parliament. 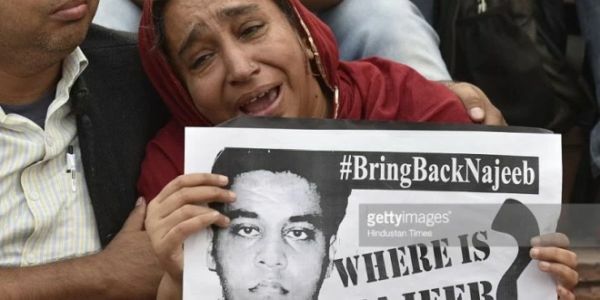 Its seems Islam and Muslims have taken the center-stage in New Zealand after Christchurch terror attack. 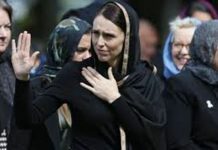 First New Zealand Prime Minister Jacinda Ardern traveled to Christchurch with a message from the people of New Zealand – the country was united with the Muslim community in grief.She also wore a black salwar-kameez with dupatta covering her head in a show of solidarity with Muslim community. 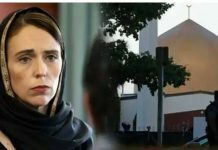 Now in an another show of solidarity with Muslims the first Parliament session in New Zealand after the deadly attack commenced with a recitation from the Holy Quran, Express News reported.